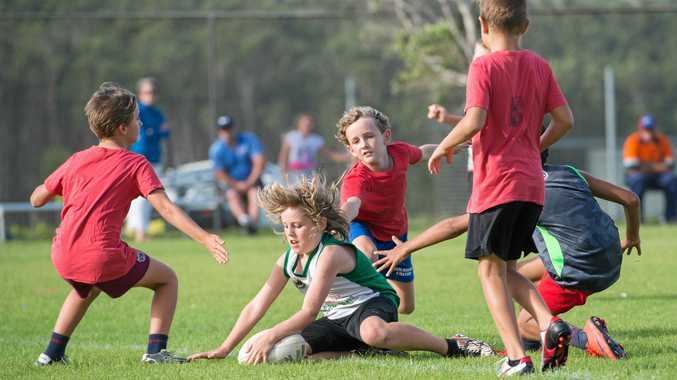 WOOLGOOLGA Touch Association is set to play its semi-final and grand final rounds in the coming weeks at Clive Josh Sportsfield. Due to the recent wet weather the games have been pushed back a week. Semi-finals will be held this Wednesday and the grand final will be held on Wednesday, March 29. Junior games will start at 4.30pm and senior men's and women's teams will play from 5.30pm. "It's been a good season, we've seen an increase in women's and men's teams,” Woolgoolga Touch Association president Adam Wellinton said. The presentation night will be held on Friday, March 31, at the Amble Inn. Summer competition will start again in September. For more information or to join a team, contact Adam on 0428 689 589.